Fundraiser to Reunite a Family! The night is being held for the Africa Australia Alliance for Peace and Reconciliation and as well as enjoying some great company and nibbly things, the main event is undoubtedly the silent auction. There are some amazing items up for auction. So please visit The Hunter Woman here to buy tickets, show support or even donate. Ellis (Sheridan) and Neckbone (Lofland) are 14-year-old best friends who find a boat on one of the small swamp islands along the Mississippi River. This boat is stuck high up in a tree, the perfect hiding place for a man on the run for murder. And that’s exactly who they encounter. 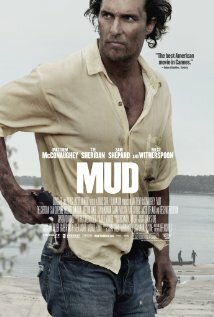 Mud (McConaughey) is a fugitive, wanted for the murder of his on/off girlfriend Juniper’s (Witherspoon) most recent lover. He did it, he is guilty, so that is not what this movie is about. The boys agree to help Mud fix the boat so he can continue to evade the law. They also agree to become go-between for Mud and Juniper, who has recently arrived in town. 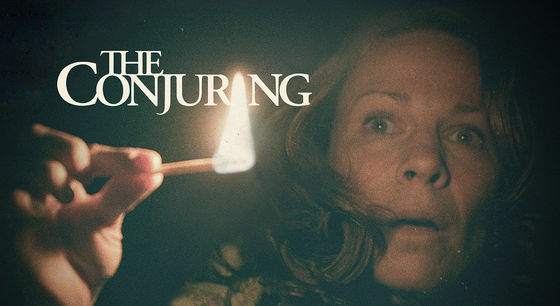 Juniper’s arrival is closely followed by the family of her murdered lover who are out for revenge. Ah yes…. the tangled webs we weave. 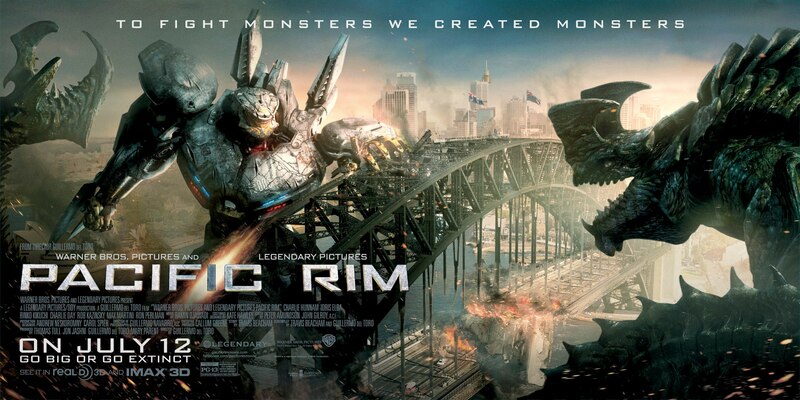 In the future, the world is plagued by attacks from sea monsters known as the Kaiju. In response to this threat of total annihilation, we create our own monster machines, Jaegars, which are capable of killing the Kaiju. These Jaegars are controlled by a pair of human pilots/operators who connect telepathically, known as ‘drifting’. The Kaiju are then relegated to the status of large but completely manageable pests…..so much so that they spawn toys, jokes and even game shows. The Jaegar pilots become the new rock stars of the planet, lauded and feted wherever they go. Unwilling to accept defeat and the government’s decision to shut it down, the Jaegar program is now rogue…. You know when you watch the previews for a movie and you think ‘ohhhhh I wanna go see that, it looks really funny’. And then you wonder if the funny scenes they show you in the trailers are the only funny ones in the entire movie? Well this is not that movie. This movie is hilarious from the first scene to the last. Very serious and ambitious FBI Agent Ashburn (Bullock) is hot on the trail of a drug lord. 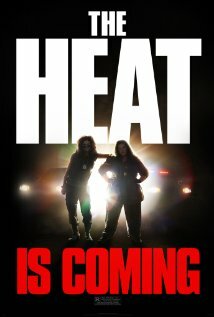 She follows a lead to Boston where she is partnered with the foul mouthed local cop Mullins (McCarthy). The two meet during a prisoner’s interrogation and even he is scared. They get off to a terrible start with the cop resenting the FBI’s presence on her turf and the FBI Agent just wanting to find her ‘perp’ and go home. Eventually they sort themselves out and start working together. As they investigate their suspected drug baron and follow the leads, they get into some very interesting and very funny situations. We meet some great characters from an arrogant albino cop to a lovelorn street vendor who pines endlessly for Mullins. Disney’s latest offering is a remake of the legendary 1950’s TV show of the same name. Since then, there have been a few attempts to bring The Lone Ranger back into the hearts and minds of a world that has, for the most part, moved on from the Wild West as a frontier of any great significance. All have failed miserably. Is this something new to throw on the fire? First, let me fill you in just a little…. John Reid (Hammer) has just been deputised as a Texas Ranger by his brother Dan (Dale). The Texas Rangers are on the hunt for escaped bad guy Butch Cavendish (Fitchner). They are lured into a trap and all are left for dead. Their bodies are found by native American Tonto (Depp) and when he starts to bury them all, he discovers that Reid is alive. When a white horse, a respected animal of the native Americans appears, Tonto believes that Reid is now a spiritwalker who cannot be killed.